Praise the Lord! 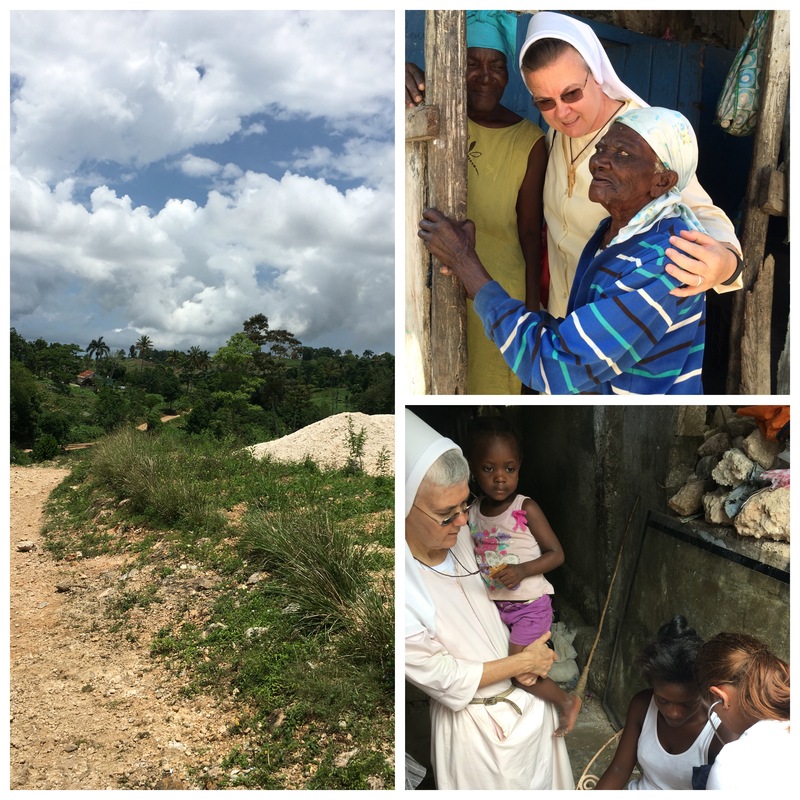 This summer, at the end of August, our container benefactor, Ann Zon, will be sending another container to Haiti. This is good news because we can send things we need to help the mission. In the past, your generosity and support have been a blessing for our people. If you or your organization could help us with the items listed below, we would be grateful. (If sending used items, please be sure they are in good shape.) These need to be put in boxes, marked with what is in the boxes, and labeled FOR FELICIAN MISSION HAITI! Any liturgical items: vestments, vessels etc. Thank you for any and all help you can offer! Bondye beni nou! Mesi anpil!